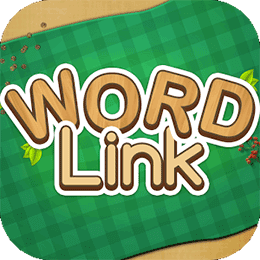 Word Link Answers, Cheats and Solutions. If you are a fan for word games this app is definitely for you. It’s fun and it’s never boring since you have to test your vocabulary with more than 750 levels. There is no timer so you can play it just to enjoy without the frustration of trying to beat the clock. It starts easy but as you moved to higher and higher levels, the words became more and more difficult. If you can’t find the correct answers to unlock next challenging level here at 94answers.net you will find all the solutions. There are always some additional words that can be formed, however they are not needed to pass to the next level. Go to the homepage of Word Link answers to get the answers to other levels. This game is so addicting that you have to limit yourself. Worzzle Game is the developer of this app. It works perfectly on iPhone, iPad, iPod and Android. You can download this app. for free on Google Play and iTunes. Like us on our Facebook Fanpage for more exciting news.